Participants agreed to create a committee in order to establish clear bilateral relations and work on common regulatory approach and to produce a document containing the arguments and the legal and political moves. The Workshop is hosted by MEP Jean Arthuis in the European Parliament in Brussels. 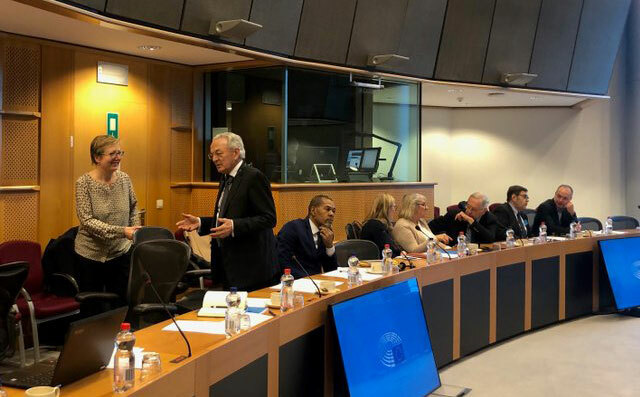 The issue was already discussed in a first meeting on 15 October 2018 in Paris. 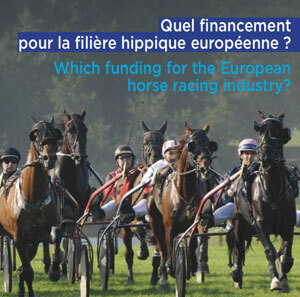 The principle of financing towards an equine common good, validated by the European Commission must be followed by a common vision of the racing authorities in Europe. 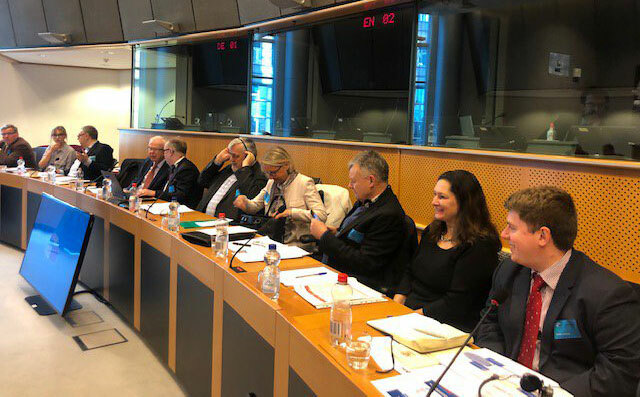 The second meeting could be to map the different financing systems in European countries, to list the expenses necessary for the sustainable organization of horse races and to establish a diagnosis on the existing schemes for a return in the long term at EU level. 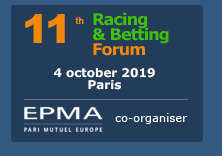 European Racing Authorities are invited as well as horse betting operators in order to make this principle stronger, coherent, understandable by the general public. 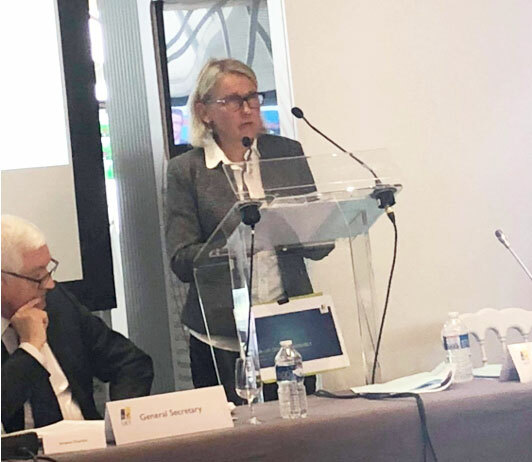 Members of the European Parliament are invited, particularly members of the sport Intergroup, also seeking to protect Sport Events’ organisers and looking at a possible financial return coming from betting. EHN members welcomed new members, European Equine Farriers and ECAHO, Arabian Horse breeders and event organisers, and ANCCE, Pura Raza Espanola. Three other applications are under study. Cooperation with EAAP, Animal Science researchers have been discussed and EHN will participate to the next Annual Congress in Gent, end of August 2019. EHN Manifesto 2019 will be distributed widely to the press and candidate MEPs and translated into other languages. 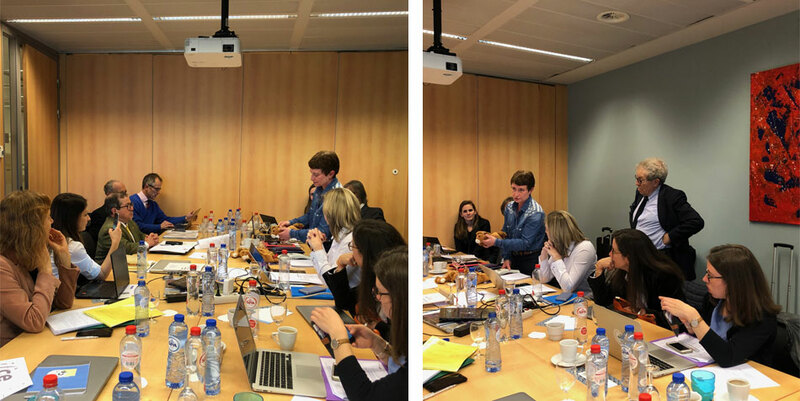 EPMA Board members meet on 5/02 to discuss global bet and new membership format. 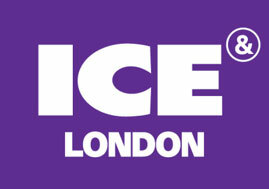 With 33,536 attendees in 2018, ICE London is the perfect hub for industry experts to exchange views and for EPMA to prepare the next Racing & Betting Forum. Jean-Pierre Kratzer ended his 8 years chairmanship by insisting on the main and sole objective of the future UET Board ‘to establish the principles and basic rules of the “returns to the industry” principle’. Mrs Marjaana Alaviuhkola, Chair of the Swedish Trotting Federation, has been elected President of the UET, to succeed to Jean-Pierre Kratzer. A veterinarian by profession, Marjaana Alaviunkola has twice been voted Woman of the Year in Sweden. After a first distinction in 2009, she was honored again last year for her research on horse-related diseases. After having been at the head for twenty years at the Halmstad racecourse, one of the 33 Swedish racecourse, she was elected President last April of the Swedish trotting federation. One of her missions will be to find an agreement in Sweden with operators for a fair return to the sector and work on it at European level. Marjaana Alaviunkola also wants to collaborate with trotting Federations: "Sweden and France are the two pillars of the European system. 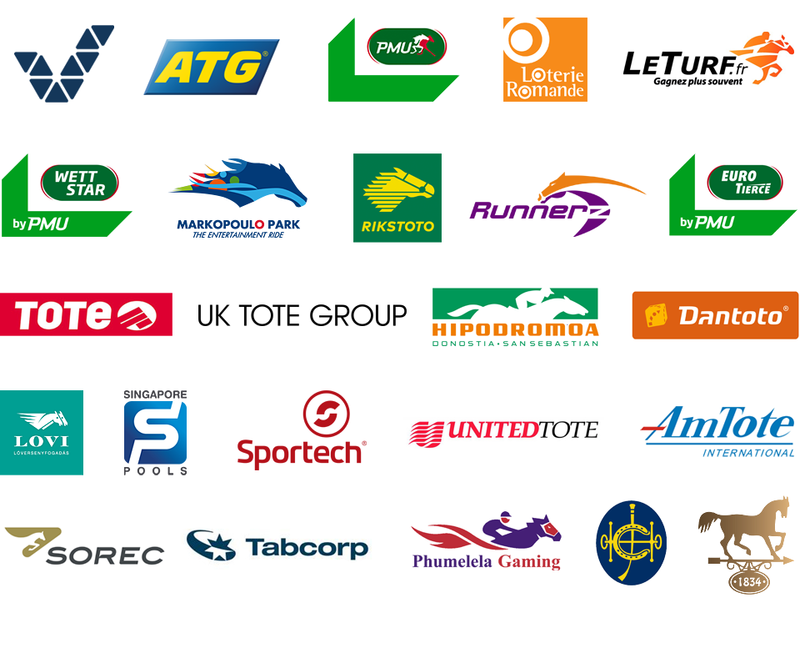 With good will, it is not excluded to rework on a project of European horse racing like the Euro Million. " 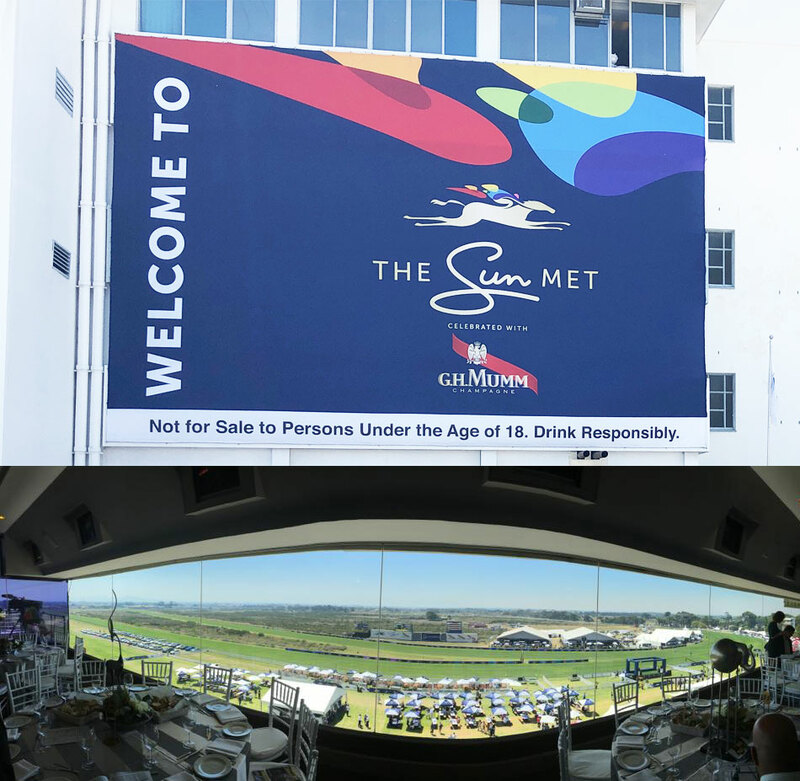 More than 11,000 people watched the twelve high level races organised in the beautiful surroundings of Kenilworth racecourse. The aim is to update the Supranational Risk Assessment report in 2018 after the implementation of the 4th Anti-money laundering (AML) directive that applies to all gambling activities. AML officers discussed risks assessment and tools. 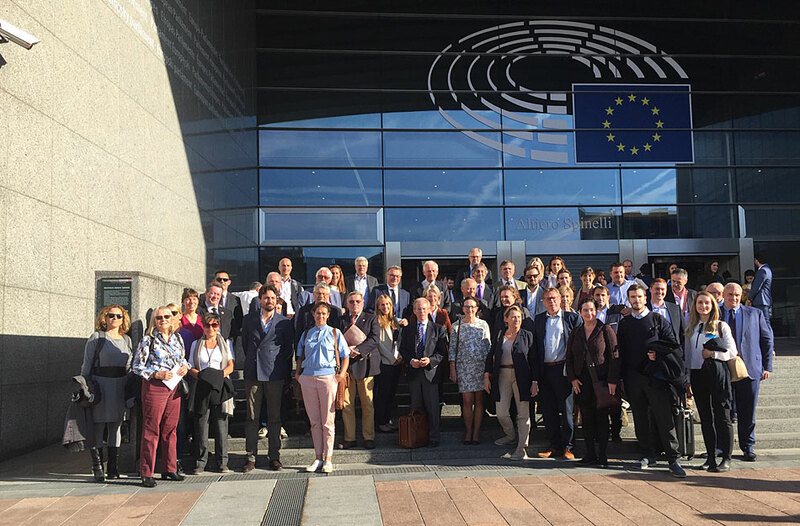 More than 70 people were present at the Equine Conference this year, hosted by MEPs Julie Girling and Jean Arthuis, Chair of the Horse Group of Parliament. The first session of the conference focused on securing value to the life of horses. Issues discussed included responsible breeding of horses, rehoming and rehabilitation, retraining of race horses, and the residual value in the food chain. The second session focused on practical implementation and the positive initiatives in place. Issues discussed included end of life, transport of horses, good practices in slaughterhouses, and professional charter for responsible ownership. EHN members adopted their Manifesto 2019 asking decision makers to work on 6 priorities. Members agreed to include more members in the Board and to renew Mark Wentein as Chairman. EHN will increase its budget by creating different categories in membership fees in order to organise more events with decision makers and partners.